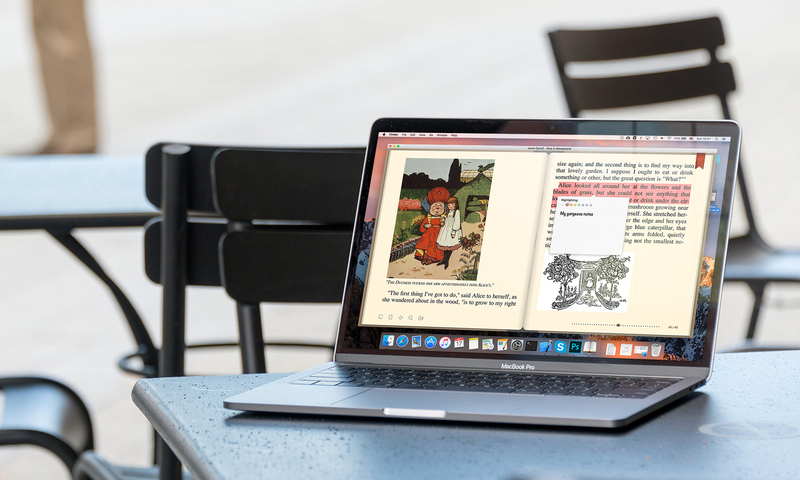 I have recently purchased and downloaded book reader and it is not displaying the page slider function on opened Pdf files. Any suggestions? 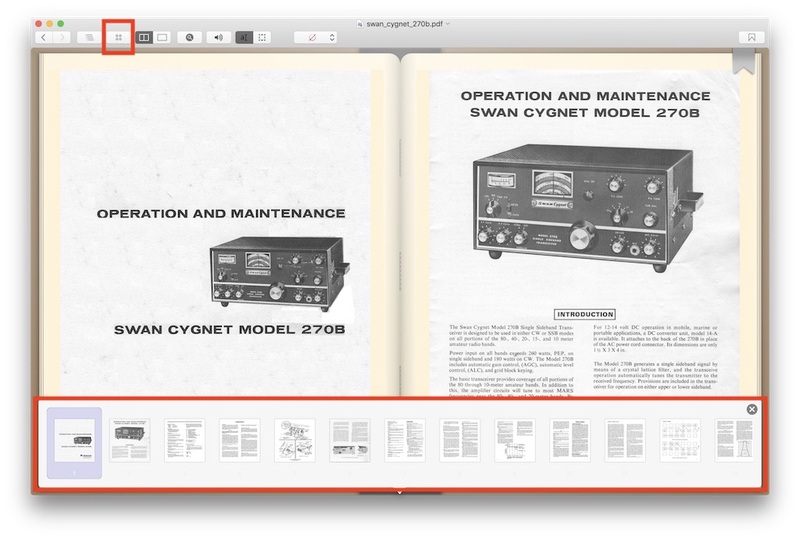 Hi, instead of simple page slider, the Miniatures slider has been introduced for PDF. Just push the highlighted button on the toolbar and the Miniatures bar will be shown. Don’t you like it? Please feel free to describe your thoughts and suggestions, it is very appreciated.